Sleek is a UK-based brand that you’ve probably heard of already because of their blushes and i-Divine eyeshadow palettes. In the UK they’re available at Superdrug and in the Philippines tons of online sellers stock them–but now you can also find Sleek stuff on Luxola, which ships from Singapore directly to your doorstep, no hassle with customs or anything like that. I meant to post this yesterday in time for Luxola’s 12-hour 35% off promo, but I… failed. Hehe. Still, if you haven’t yet signed up for the newsletter, you really should. They always have some sort of special going on and they’re bound to come up with something awesome again soon. Now, on to this palette: There are over 17 i-Divine palettes currently available on Sleek’s website (at $11.99) and about 15 of those are available on Luxola (at 769.00 Php or S$ 22.00). 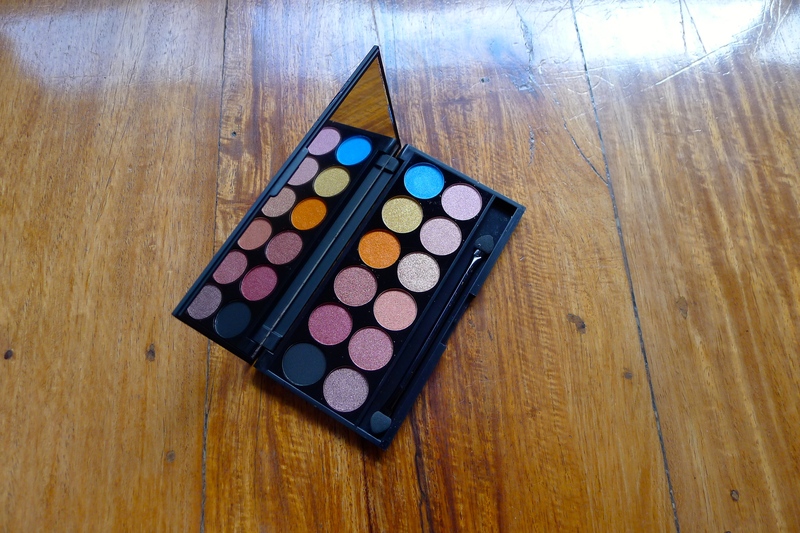 There is a jump in price, so it’s still a good idea to pick these up abroad if you can, but 769.00 Php really isn’t a bad price for a palette of 12 eyeshadows of decent quality. I am also a fan of the packaging for these i-Divine palettes. Simple, sleek (hehe! ), and sturdy. On the backside of the cover, you even get a huge real mirror (as opposed to those cheap-o foil-like mirrors that drugstore brands tend to include). Now does’t that look like a palette that just screams I mean business? This is the third i-Divine palette in my collection (you’ll see the other two at the end of the post), but the Sunset palette is one that I’ve had my eyes on for over a year now. I recently went on a quick trip to Singapore with my Dad. He was there to do business and so was I (in a sense). My business mainly involved hunting down products inside Sephora and DFS. Not quite as important as my dad’s agenda, but it was definitely a serious matter (to me, at least). 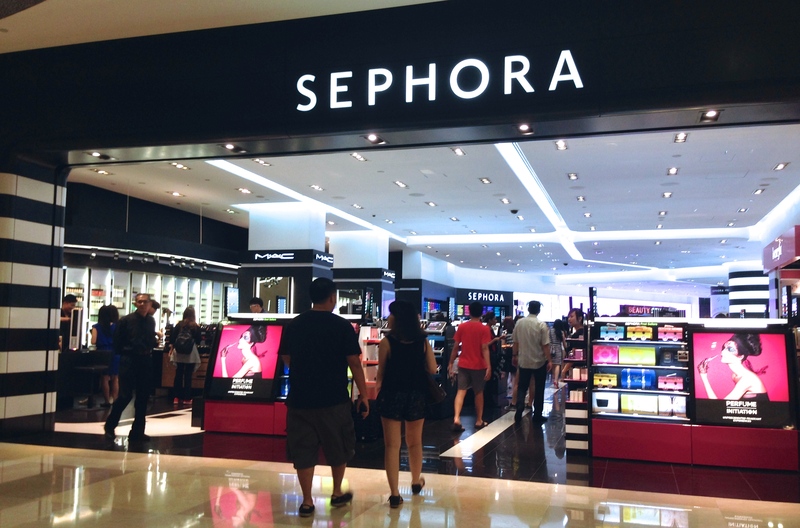 Sephora in Singapore doesn’t carry all Sephora brands and sometimes the prices can actually come out a bit higher than Sephora in the US, so I tread with caution in there. 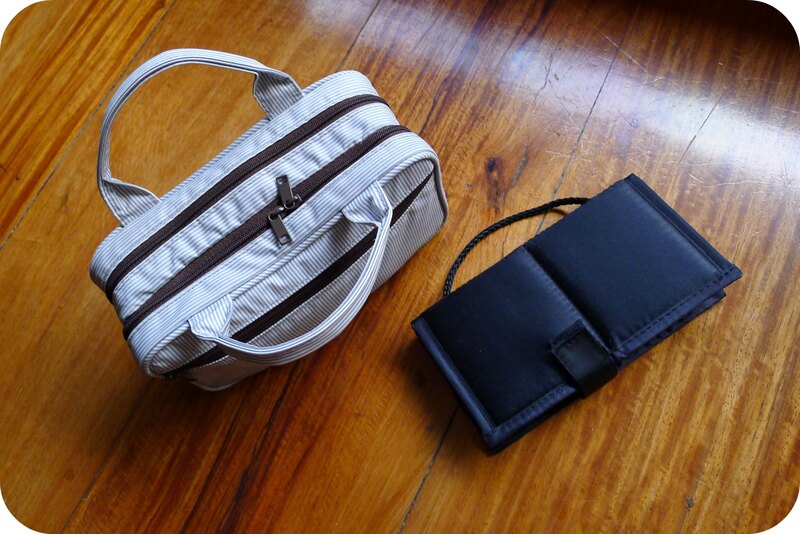 I made it a point to get things that were not available in Manila or at Duty Free shops. I didn’t have a specific list of items to pick up, but I knew I would be choosing between the Urban Decay NAKED 3 palette and the Too Faced Chocolate Bar palette. Happy Tuesday, guys! Hope you’re all doing well. 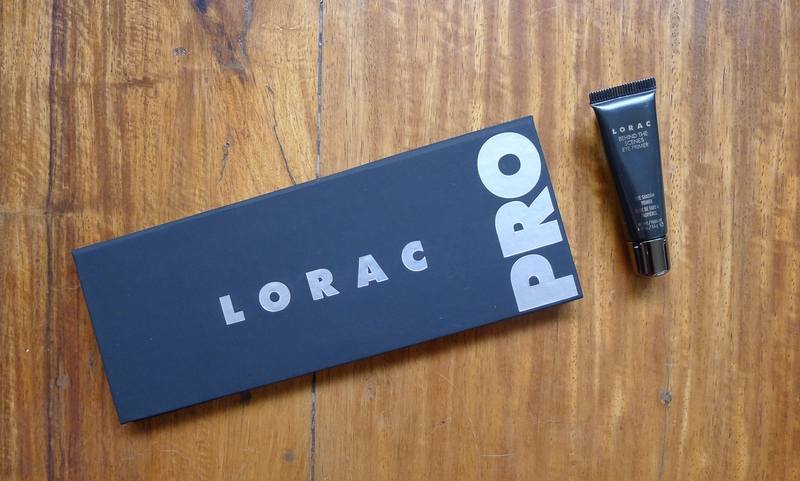 One of the things I asked my mom to pick up for me on her recent trip to the U.S. was the LORAC PRO Palette (42.00 USD). This has been around for a long while now, but I wanted it because… uhm, because I like makeup. Lol. Even though it’s been around for so long, I had never actually seen the palette in real life. When I first held it, I was surprised at how light and thin the palette itself was. That said, it is very pretty (although I don’t know how it would handle any falls). It would be awesome to travel with though, that’s for sure. 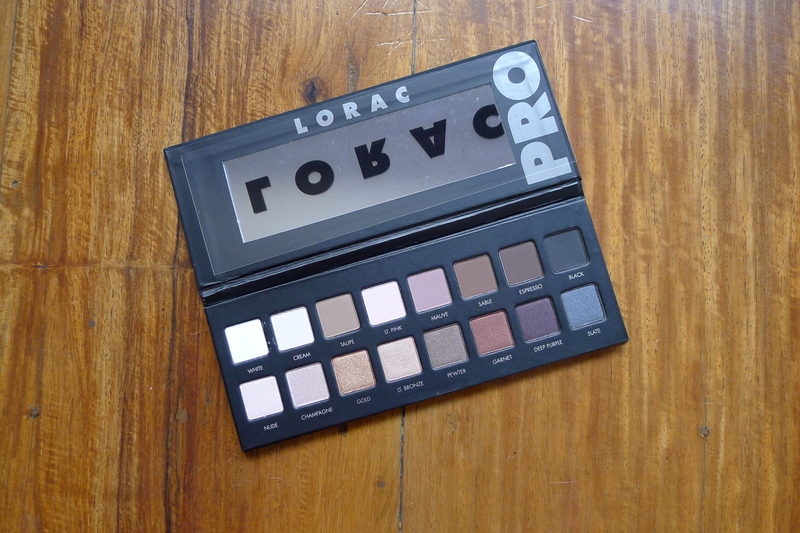 The LORAC Pro palette contains 16 eyeshadows and a decently-sized long mirror on the backside of the cover. At $42, it’s a pretty sweet deal for anyone who is looking get a good variety of eyeshadows in one place, at one time. The whole top row is dedicated to matte finishes, while the bottom row features the shimmery shades. 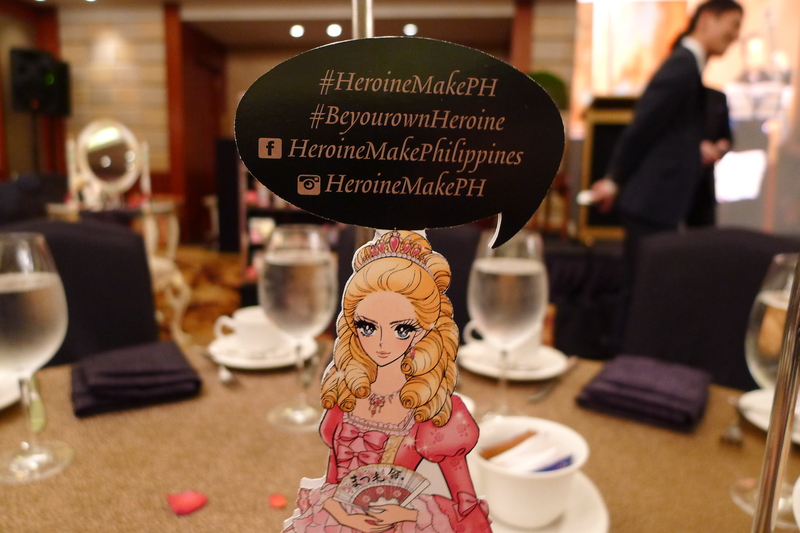 This post is long-overdue, but the news is still worth making a formal announcement: Heroine Make has come to Manila! 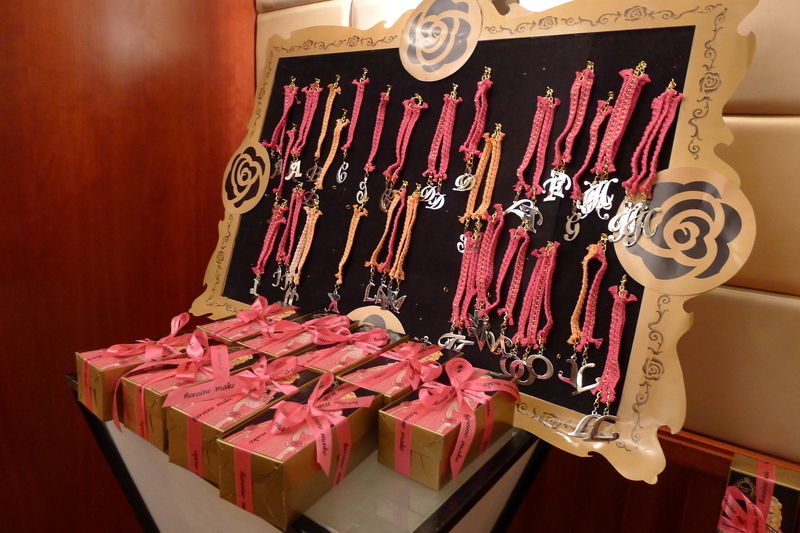 :) For the brand launch, bloggers and press were treated to a lovely afternoon tea get-together, hosted by none other than Princess Himeko herself. Being a princess is hard work. You’ve always got to look poised, pretty, and overall presentable all the time. Good thing Princess Himeko is not only all of those things, but kind and generous as well– with her beauty tips, no less! Heroine Make is a Japan-based brand that anyone who has been to a Hong Kong, Japan, or Singapore drugstore is familiar with for sure. They’re best-known for their awesome mascara formulas and eyeliners, but they have lots of other products to offer and they’re all now conveniently hoard-able from Watson’s. Another notable thing about Heroine Make is the adorable packaging and the presence of a beautiful female character on most of it (Princess Himeko, duh). The illustrations are based on Shoji Manga, which features the “most emotional heroines.” Not necessarily in a bad way–they’re just in touch with their feminine sides. Some of the pictures even depict a crying princess–good thing the eye makeup is waterproof and can definitely stand up to a little crying bout. So yes, practical and pretty. Those are words I would definitely use to describe Heroine Make products. Forbidden Fruit: Happy Skin’s Christmas Lippies — Swatched & Worn! Can you believe it’s only been a year since Happy Skin made its debut? I feel like they have just as much influence/presence as some older, more well-established brands already. They (Jacqe Yuengtian-Gutierrez and Rissa Mananquil-Trillo) have done such an excellent job at… well, everything. Of course, it starts with the products, but they’ve definitely got the marketing and business side of things down as well. It’s admirable to say the least and I only wish them the very best and of course thank them too for making such drool-worthy, exciting products. This is the kind of stuff the beauty-obssessed girl in me lives for, and what makes it 10x more awesome is that this a Filipino brand. So yes, Happy Birthday, Happy Skin! :) I might not be the brand’s biggest fan (because omg some people go cray for these lippies and collect all of them), but I’d say I give them tough love for good reason (see: Battle of the Micellar Waters: Bioderma vs. Happy Skin) while still supporting them. ;) Now on to this Christmas set! Having this “Forbidden Fruit” set (1,399.00 Php) of Shut Up & Kiss Me Lippies brings the count up to 7 in my collection. You’ll remember the first trio I picked up back in the summer (Turn Up The Heat set) and Honeymoon Kiss, the only single shade I felt compelled to purchase. Happy Skin launched this set, a second trio called Sealed With A Kiss (1,299.00 Php), a set of pencil eyeliners, an eyeshadow palette (! ), a corrector, and lip and cheek mousse all in one go in celebration of their birthday. We all have them. And I have them much too often thanks to stress from school — but hey, life goes on and the world isn’t going to stop because of your bad skin day, no matter how much you wish it would. Don’t leave the house. Period. This was meant to be a “what I will be taking to the US” post, but I failed at getting it ready in time. It works out well enough though because now I can tell you guys what I regret taking with me and what I wish I had brought. Packing beauty items for travel has never been easy for me, unless I’m going to the beach (see my beach beauty post from a few months back). I always want to have options but I know I have to pack as light as possible because of weight and liquid limitations… plus I knew I was going to be buying new stuff there too, hehe! After taking these photos I moved all of my makeup to a different makeup bag because (as you can see) my striped MUJI one was just too full. The black case to the right is the Real Techniques brush holder that comes with their sets. Sneak Peek: March BNT Box! Hi, all! Just wanted to share this little makeover I did on one of the corners of my room. I don’t have a photo of what it used to look like, but all you need to know is that there used to be two larger chairs, the same coffee table and foot stool, plus a lamp. I used the space mostly as a reading nook (that window provides a ton of natural light ♥) but it looked a lot more like a conversation area, which would be useless in my room because no one else really goes here but me anyway. 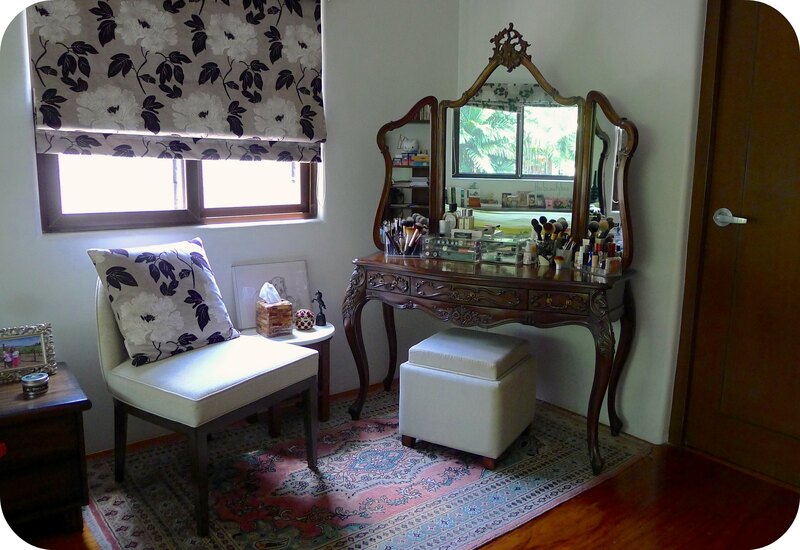 I decided that I could maximize use of that incredible natural light source by adding a vanity table to the corner. I had always wanted one anyway, so the search was on. It took ages to find anything within my budget and just as I was about to give up, my mom’s friend offered a vanity (that she had been keeping in storage) for free. I couldn’t believe my luck! Of course, I happily accepted her offer. Here’s what the space looks like now: I can now use the space for both reading and doing my makeup. I also tend to sit in that chair on the left when editing blog posts (it’s where I am now!). The vanity table itself looks a bit old school but I’m in love with it. I feel like a princess when I sit in front of the three (!!) mirrors reflecting my face. I was definitely that little girl who wanted to grow up to be a real princess (or wished I was born one), so this is a little facet of that dream come true. Another great thing about this set-up is that I got to move my makeup out of the bathroom, where I used to store it. That’s not the ideal place because the high moisture level in bathrooms is not good for powder products. The down side to moving things to the vanity table is that it doesn’t provide a lot of storage space. My most frequently used stuff sits on top of the table, but I have loads more that don’t find enough space in the three drawers. I might add a storage unit under the table in time. We’ll see. For now, I’m just incredibly happy with how the space turned out. It’s my fave space in my room because hello– reading and makeup space combined? A place for the two activities that signal “me time” the most? To me, that’s perfection. Do you guys separate spaces for different activities?